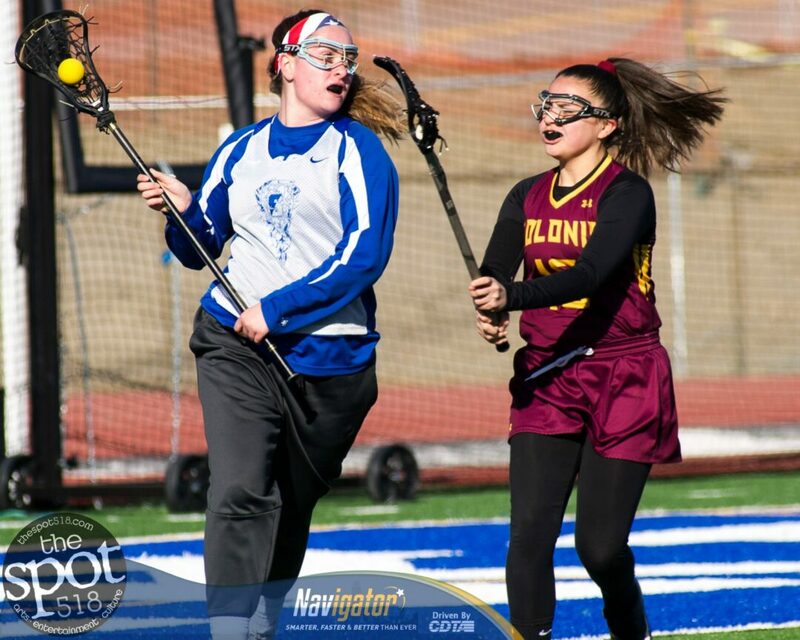 COLONIE — The spring athletic season is upon us — and the weather cooperated for the Colonie and Shaker girls lacrosse teams during a pre-season scrimmage on Tuesday, March 26. There was not an official score kept between the cross-town rivals at Shaker High School, but there were refs and there was a time kept. On Saturday, March 30, Colonie will open its season at Averill Park and Shaker will open by hosting Bethlehem.